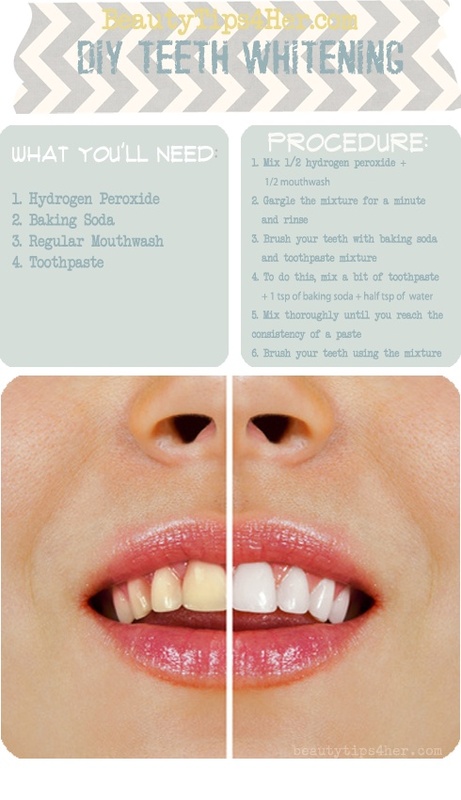 We all want whiter teeth but anymore teeth whitening can be very expensive. Whether you go to the dentist, use white strips or buy everything else whitening under the sun it adds up very quickly. This is a great, easy, all natural solution. Too much coffee and red wine this year? 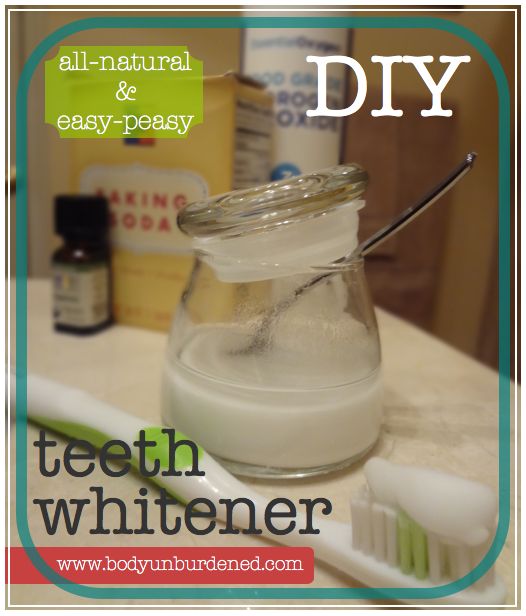 Your teeth may need a little love and care with DIY Teeth Whitening!